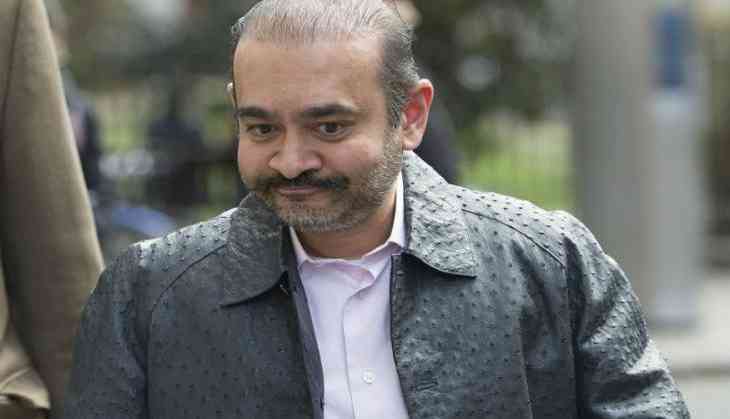 An arrest warrant has been issued against fugitive jeweller Nirav Modi, wanted in India over multicrore Punjab National Bank scam case and fled country a year ago. Modi faces possible arrest in the UK with a warrant issued by London’s Westminster Court. According to the report, after an arrest warrant issued against 48-year-old fraudster Nirav Modi, he can be arrested anytime in the next few days. Reportedly, Indian agency Enforcement Directorate had requested for his extradition in August 2018 that was signed by UK Home Secretary Sajid Javid. Let us tell you, earlier this month, Nirav Modi was traced down by London’s The Telegraph on London’s street. According to The Telegraph reports, the PNB scam fraudster is living a king size life in the UK. Modi is living in a luxurious apartment situated in London’s West End. He has started a new diamond business in London. The UK-based newspaper on Saturday shows Modi, apparently sporting a jacket made from “Ostrich hide” which costs “at least £10,000” (over Rs 9 lakh). The 48-year-old billionaire is living in an £8 million apartment in London’s posh locality. The daily has also shared a video of Nirav Modi in which the latter can be seen freely roaming in the streets of London. When confronted by the journalists, Modi repeatedly answered: “no comment” to every question. Fugitive diamantaire Nirav Modi is accused of over Rs 13,000-crore PNB scam, along with his maternal uncle Mehul Choksi is wanted in India. While Nirav Modi is living in the United Kingdom, Mehul Choksi has become a citizen of Antigua and Barbuda.